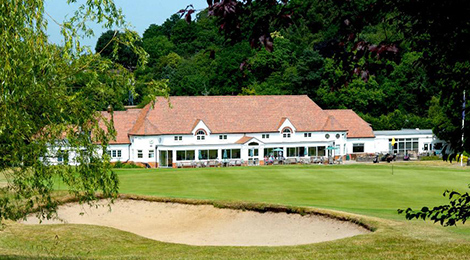 The clubhouse is situated in Croham Road, South Croydon, 2 miles from central Croydon and 12 miles from London. 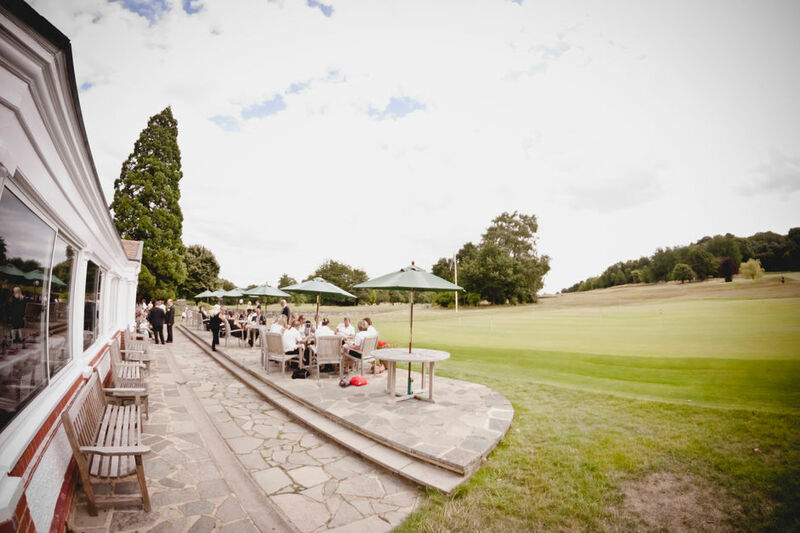 Whether relaxing after a game of golf, entertaining a society or celebrating a wedding with friends and family, the clubhouse offers a warm welcome and ideal facilities. 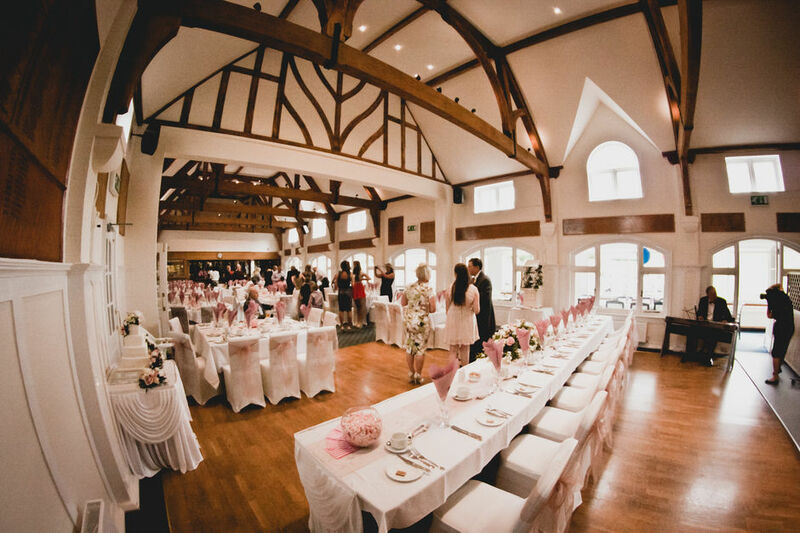 The lounge is a large through room with a bar at one end and a dining room at the other, which can accommodate 100 for fine dining, 120 for a buffet, and up to 160 for a party. There is also a patio area overlooking the course with tables and chairs. There is also a small Committee Room available for hire which is suitable for small groups, seating 12 for private dining or 16 for business meetings. A dining experience for all occasions. 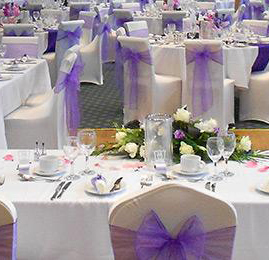 Our high quality chef provides a selection of menus to suit, from silver service to buffet lunches we are happy to discuss your requirements. Please contact our Front of House Manager, Joe McSorley, on 020 8657 5581, option 5.